ČSN steel threaded pipes -Sendzimir galvanized (ČSN) | KOPOS KOLIN a.s. The pipes are suitable for mechanical protection of conductors and cables. 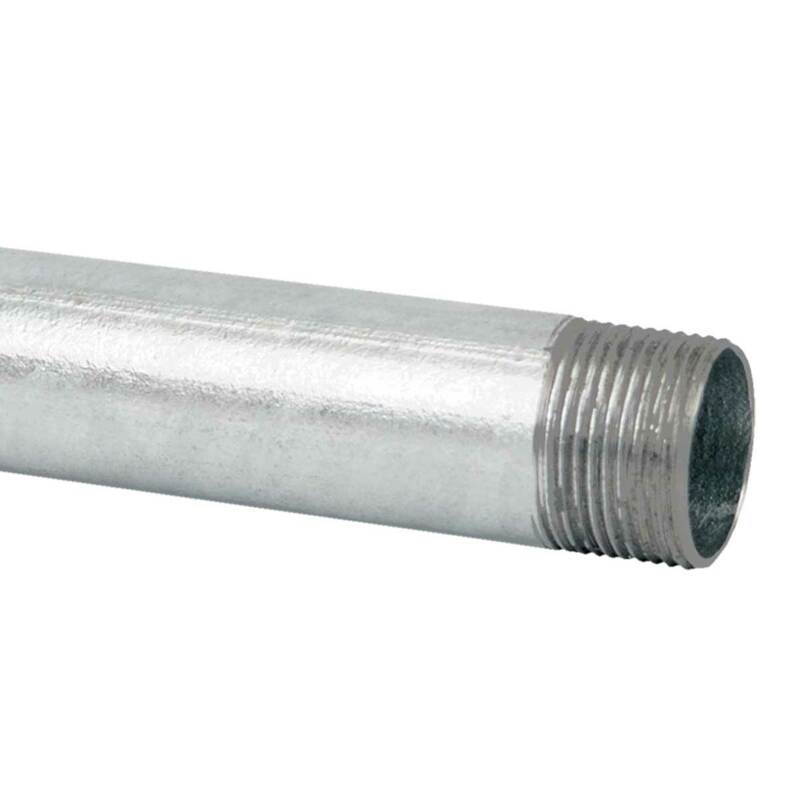 Threaded conduits are supplied with one coupler. 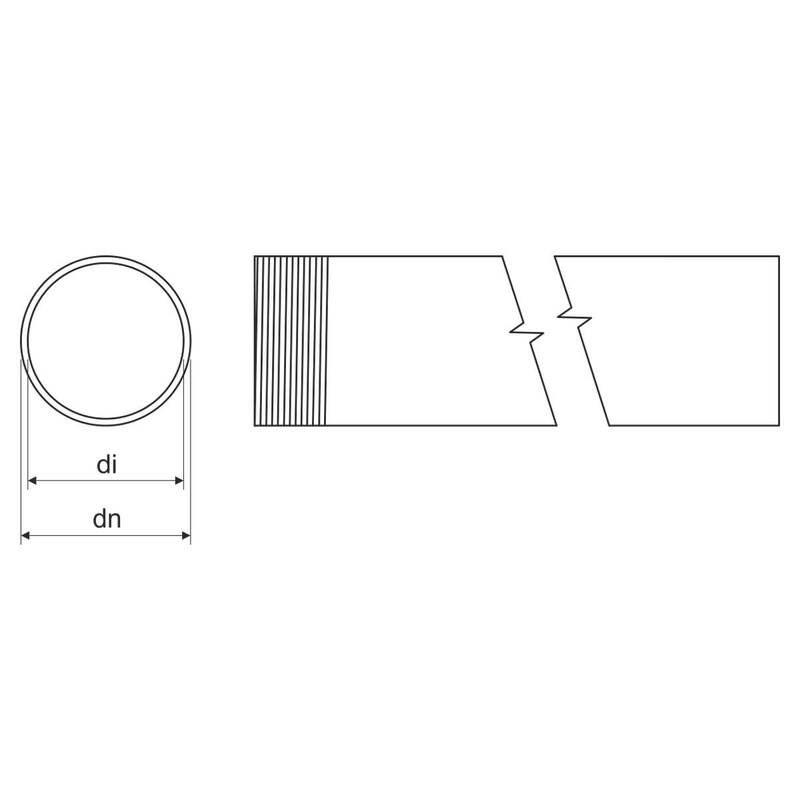 While using pipes along with bushing 4813/P - 4842/P and 4913 - 4942 is scope of application only -5 - +60 °C.